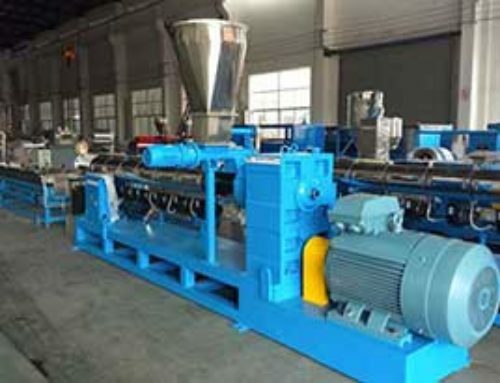 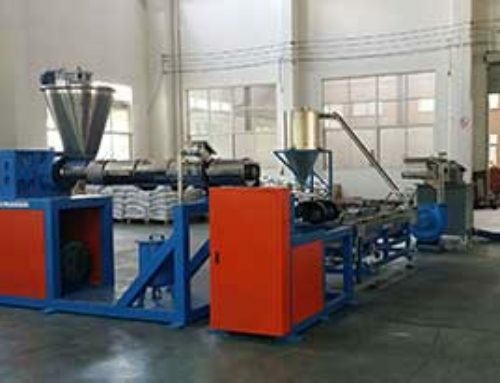 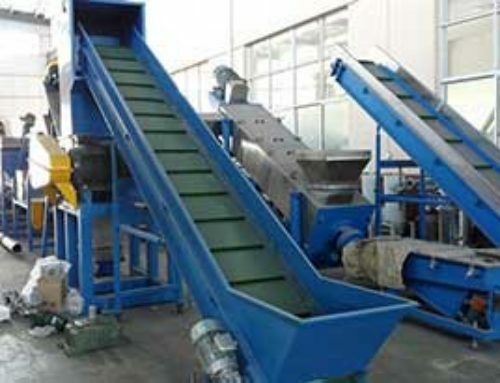 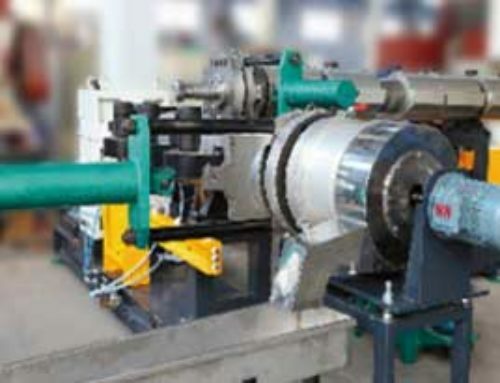 This kind of pelletizing recycling line is mainly applied to recycle and pelletize PE/PP Scraps and others, it has features of novel design, lower power consumption, higher output, running stable, easy operation and maintain. 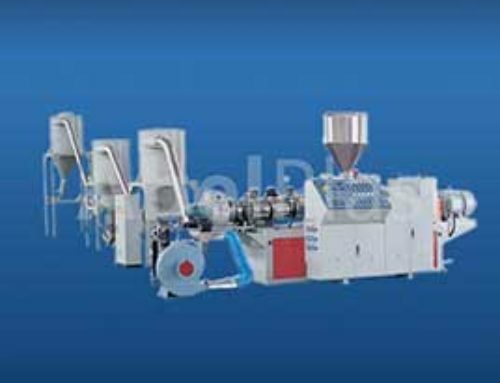 1. for film material , could use aggregator machine or compassing device to make film into small pieces , then force feeder into extruder plasticizing . 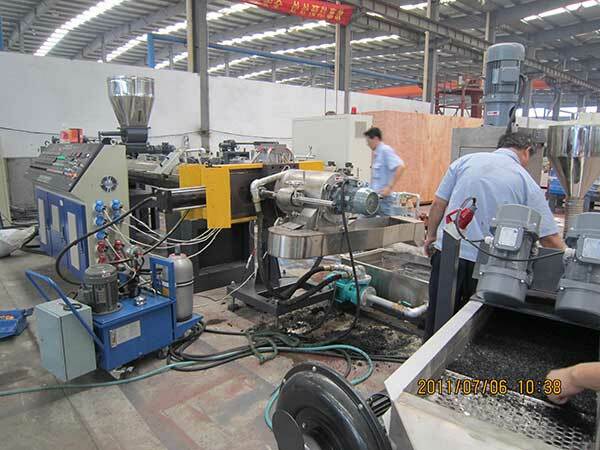 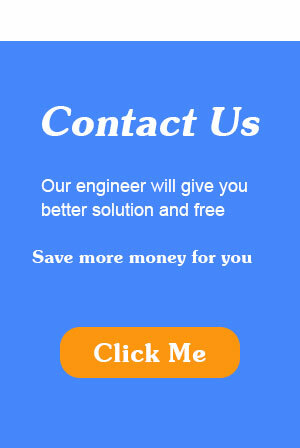 2.for pet/pp/pe flakes material , could use force feeder into extruder plastizing .